Abbotsford/Langley – Fraser Highway connects the City of Abbotsford to the Township of Langley and beyond. In recent years, the traffic volumes along Fraser Highway have risen to over 30,000 vehicles per day. This project will help reduce traffic congestion and enhance public safety on Fraser Highway, between Mt. Lehman Road and Station Road and aligns with the City’s strategic goal to improve transportation throughout the City. A public information hearing is set for Monday March 4 to go over the proposals. This will be at Aberdeen Elementary School – Gymnasium, 2975 Bradner Road, 6:30- 9:30PM. The project is Phase 1 of three phases of improvements planned for Fraser Highway. Phase 1 construction is planned to start in 2019, subject to environmental approvals and permitting. The cost for Phase 1 is estimated at $7M. Intersection upgrades at Fraser Highway and Lefeuvre Road, Bradner Road, Ross Road and Stevens Street. 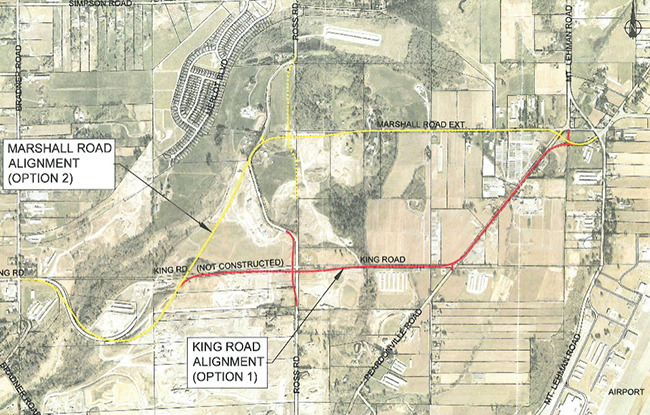 Road widening to include center-left turn lanes at strategic locations. Phase 1 construction will provide traffic improvements through to the year 2025. Phases 2 and 3 are long-term improvements, planned between the years 2025 and 2030. Be the first to comment on "Abbotsford Public Info Meeting On Fraser Highway Improvements Project – Monday March 4"